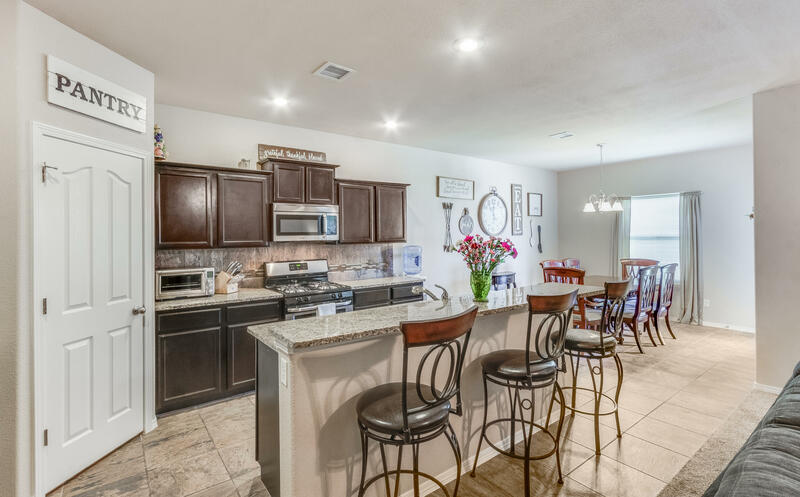 You will love this delightful 3-bedroom, 2.5-baths, 2-car garage giving you 1,969 sq. 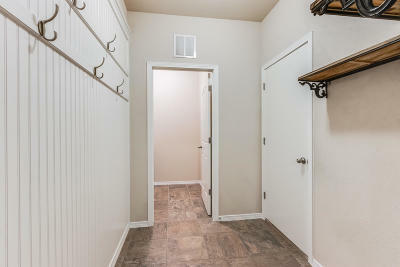 ft. of living space for the whole family to enjoy. 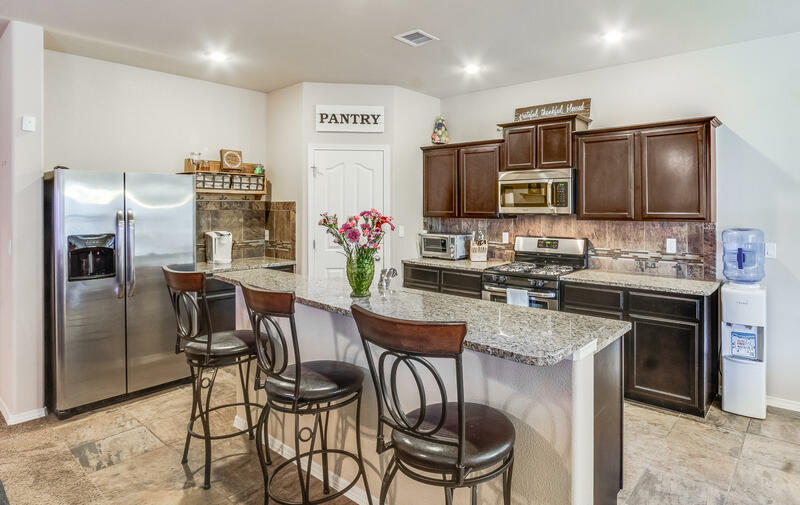 From beautiful front and back landscaped to a modern gourmet kitchen with granite counter-top, recessed lights and bar that flows through the family room onto the dining room, and out to a patio and backyard with a pergola ready for those summer family gatherings. 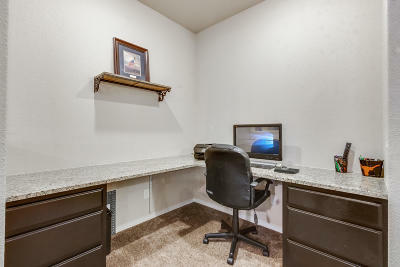 A practical solution for busy households, professionals working from home or children needing to catch up on homework, a much needed alcove office! A mudroom just right off the entrance perfect to prevent dirt and grime from seeping into the rest of your home. 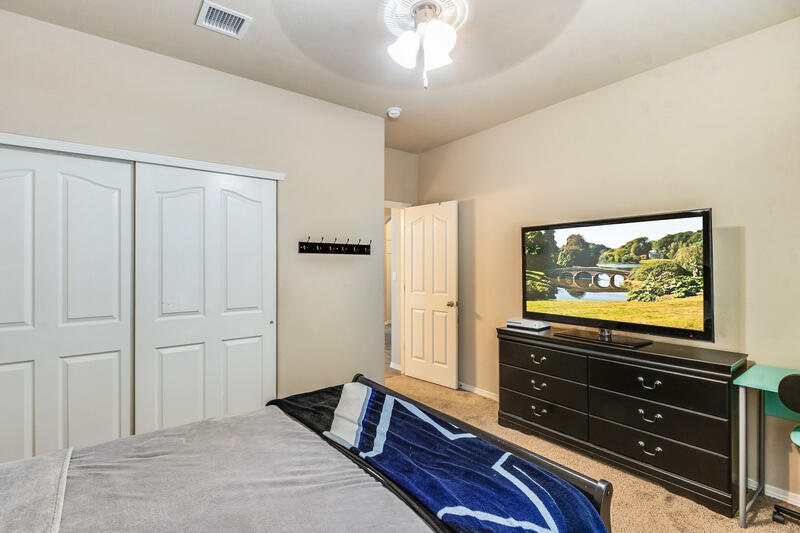 Tile flooring through-out, ceiling fans, and carpet in living-room and bedrooms. 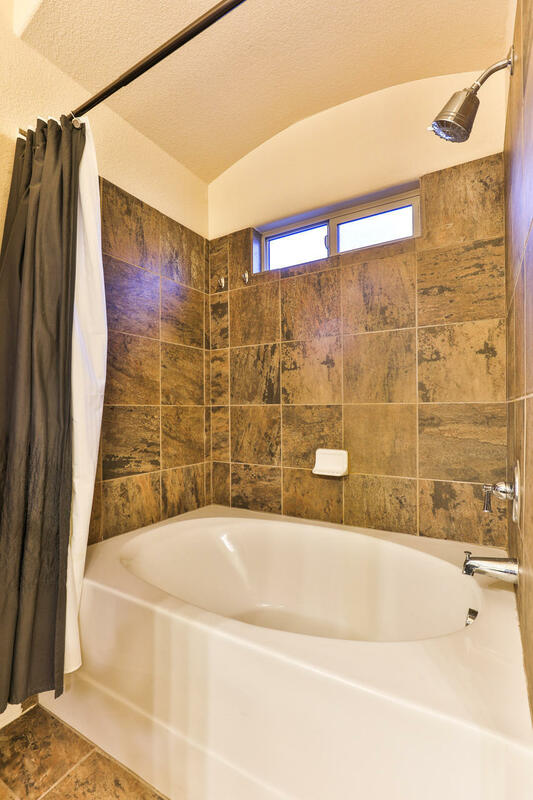 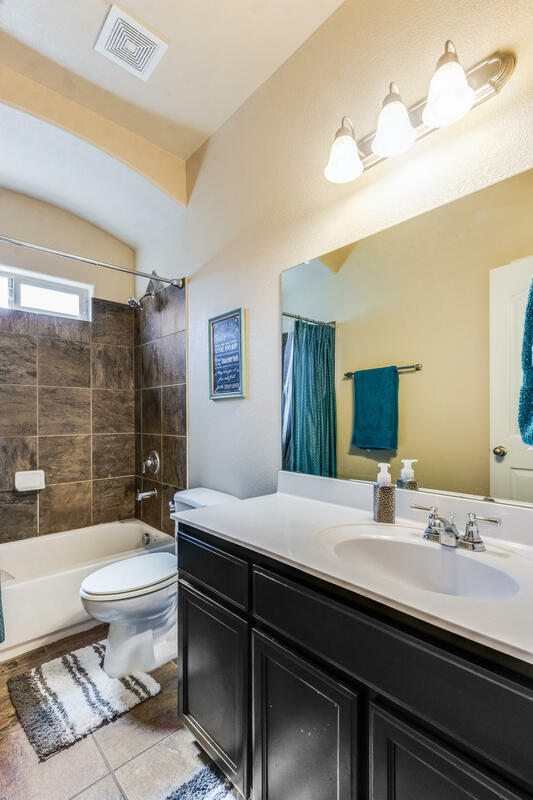 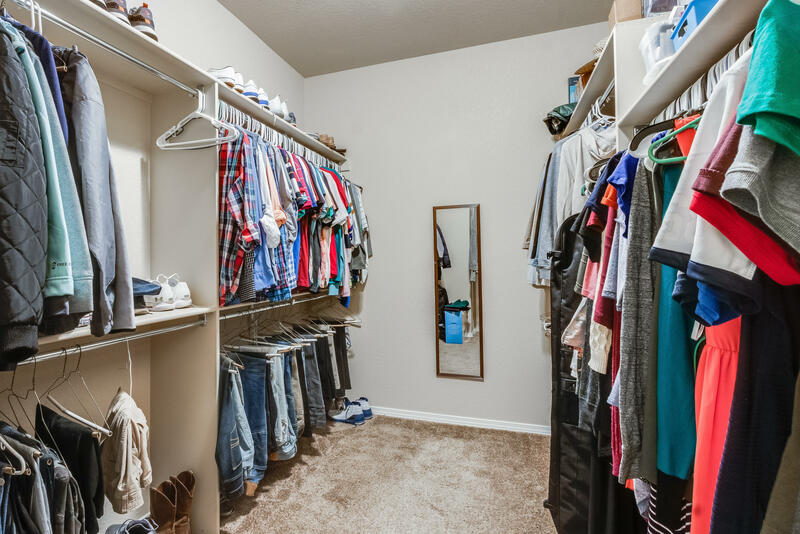 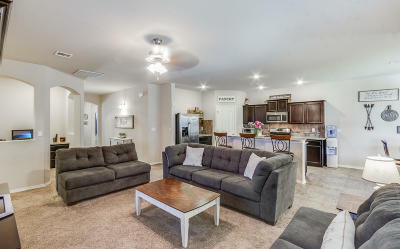 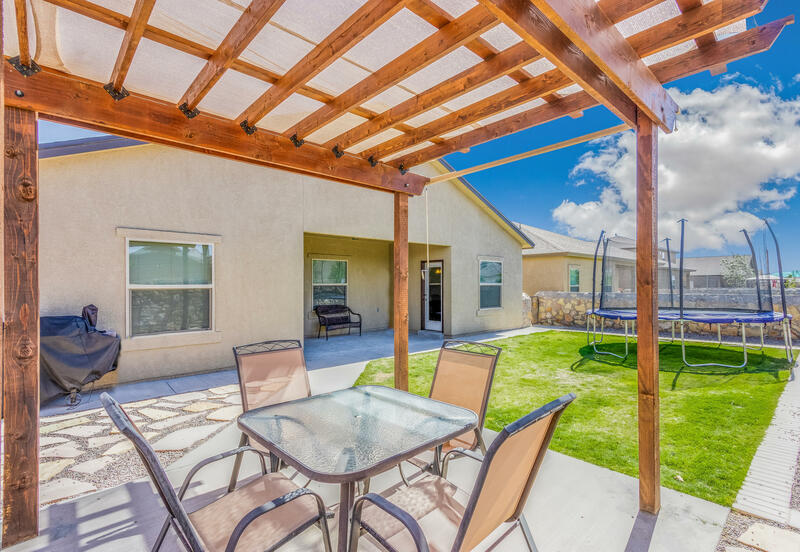 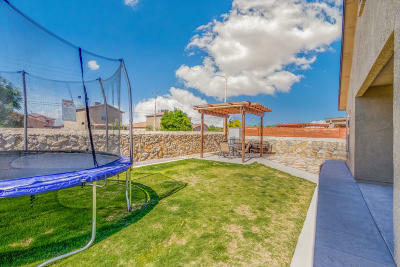 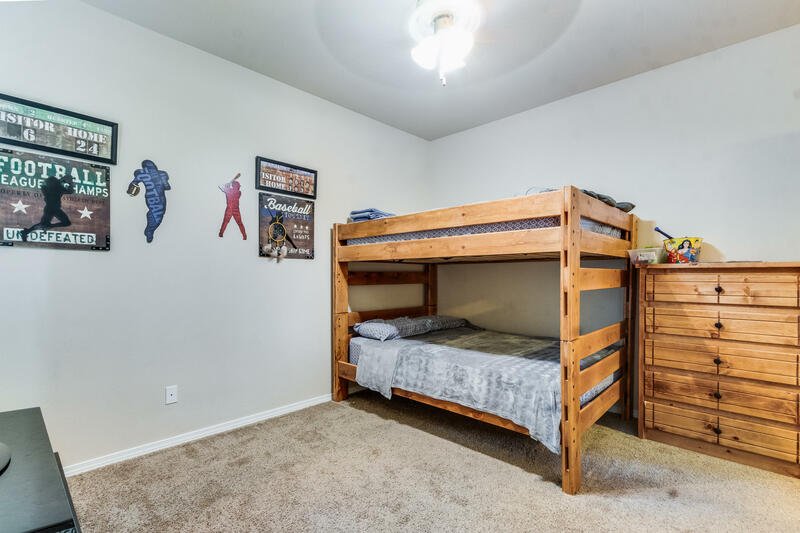 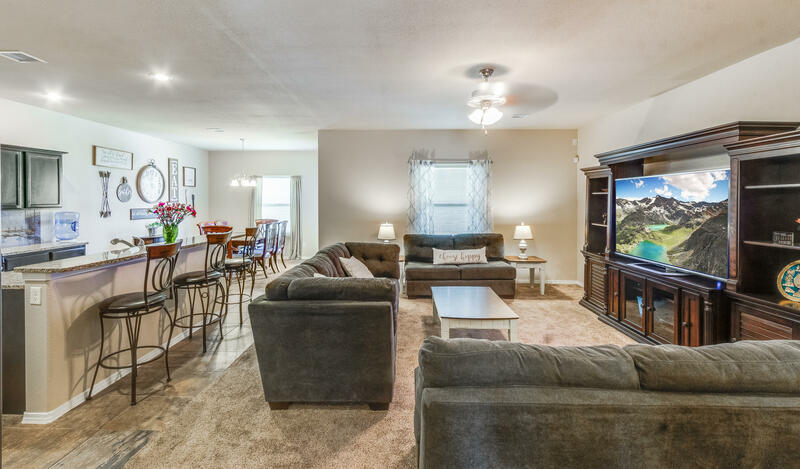 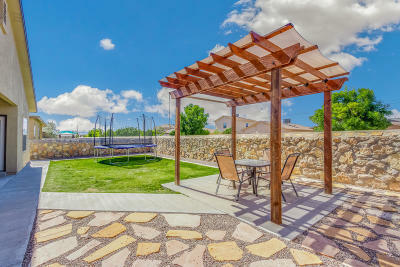 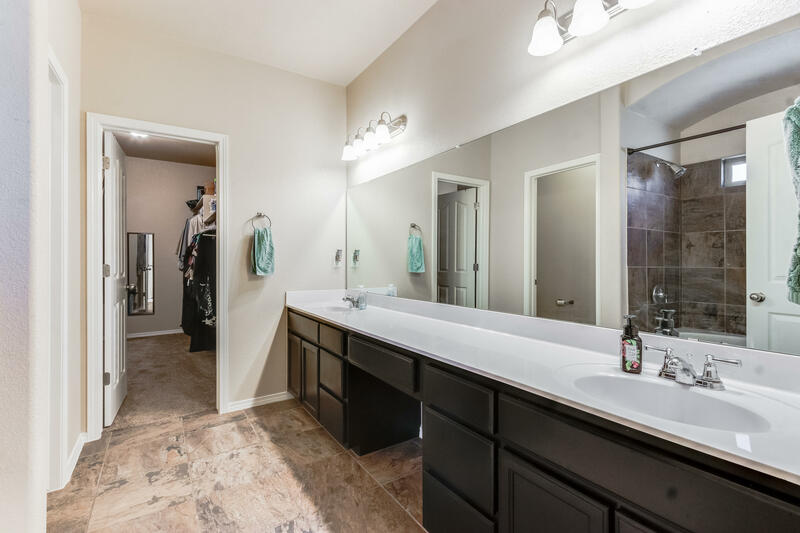 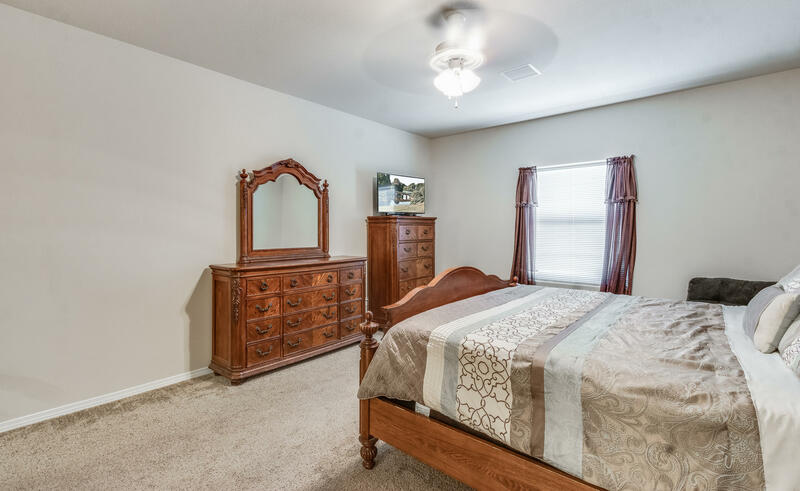 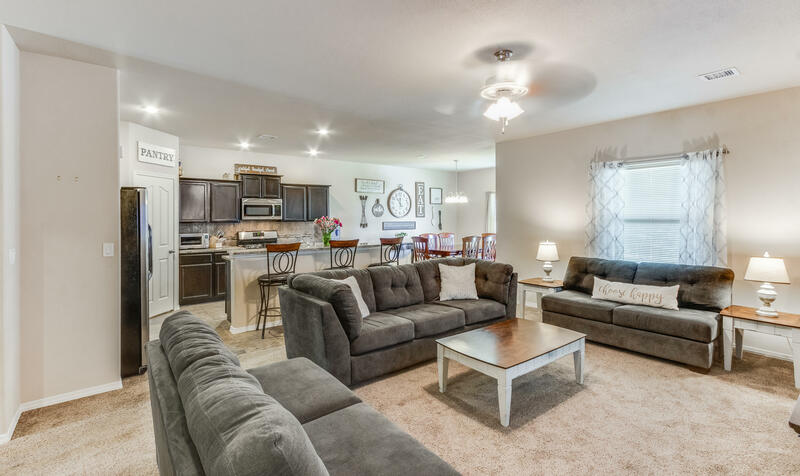 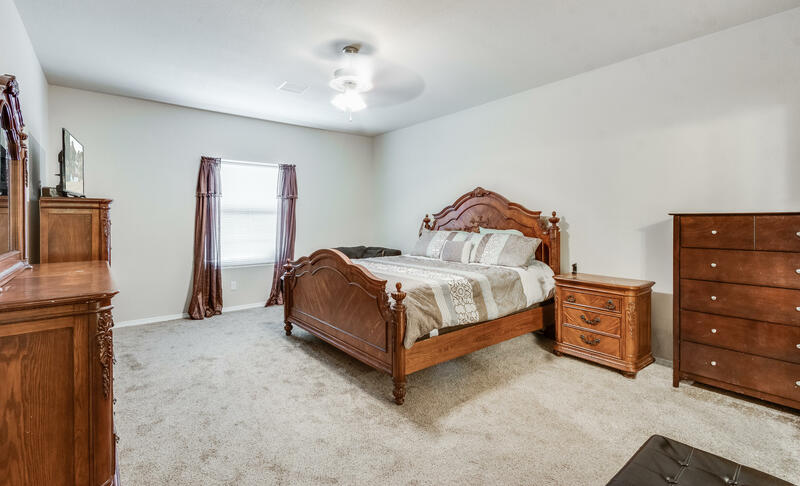 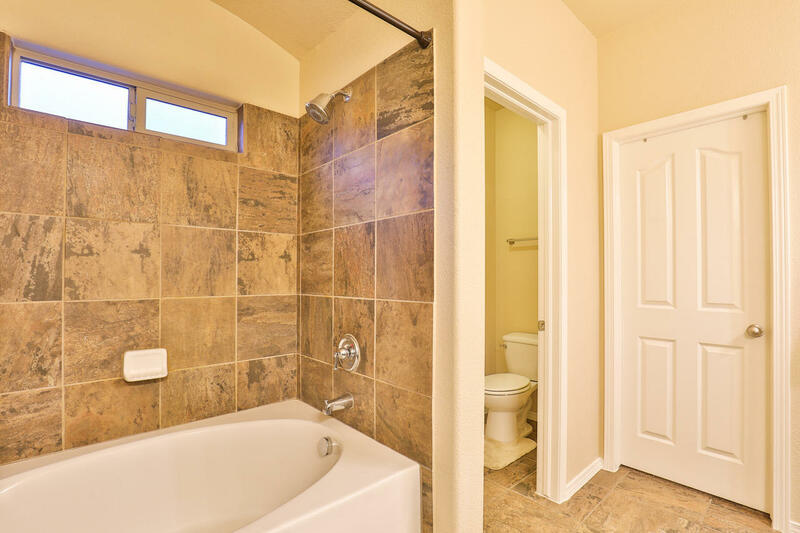 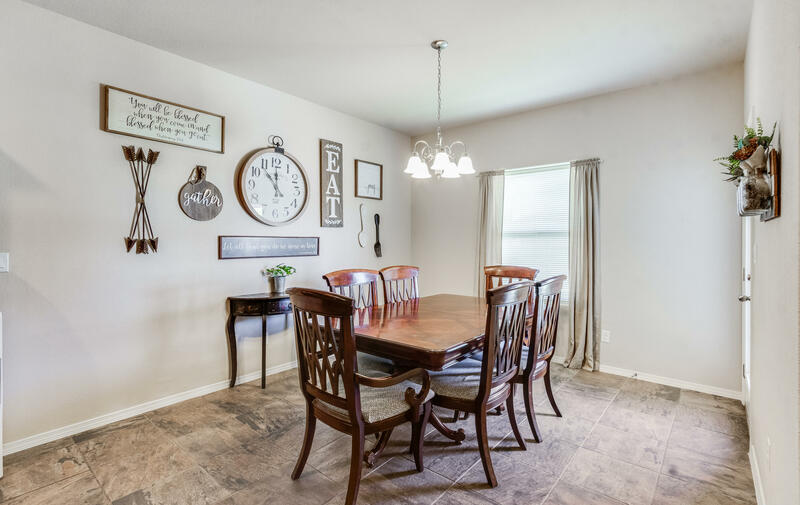 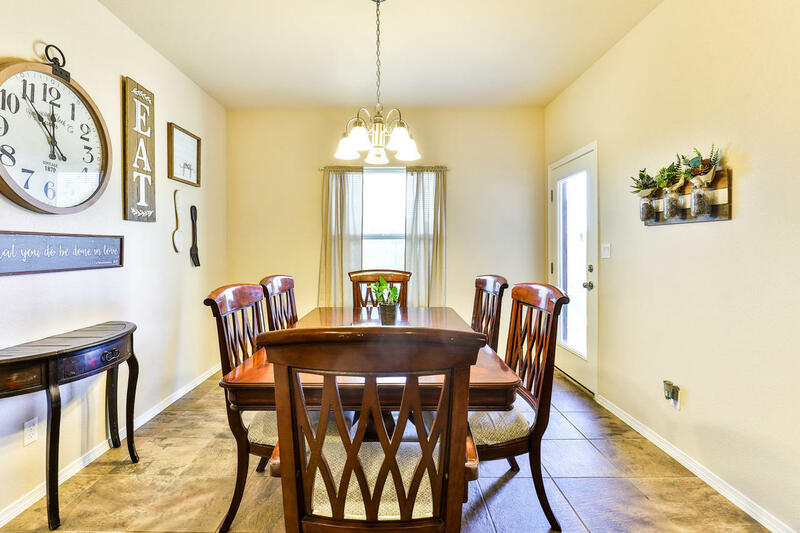 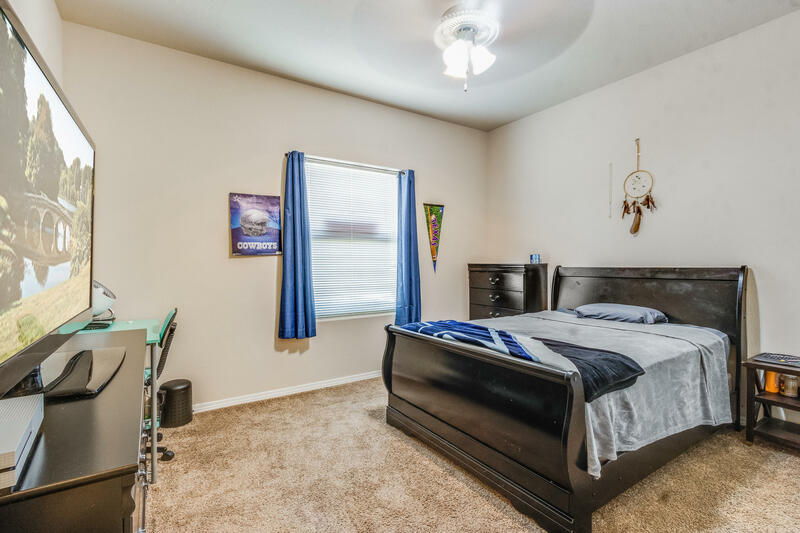 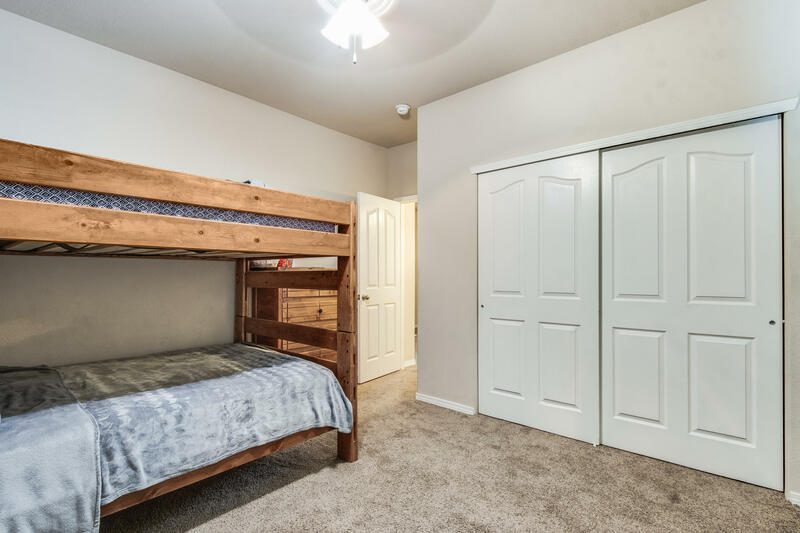 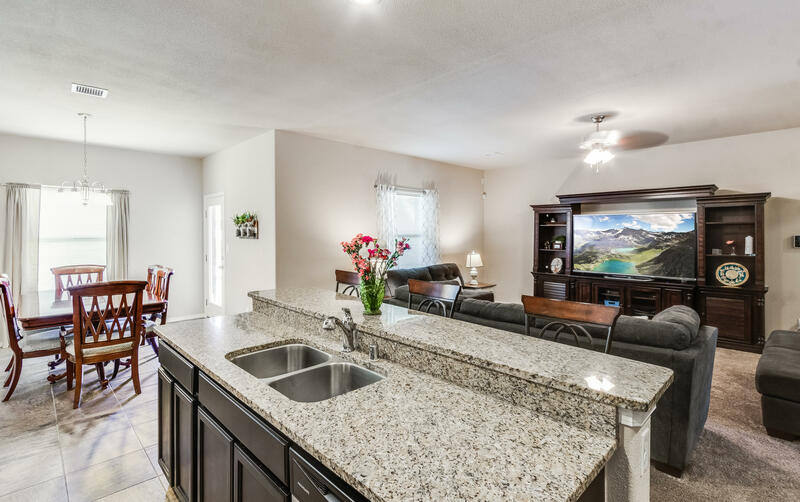 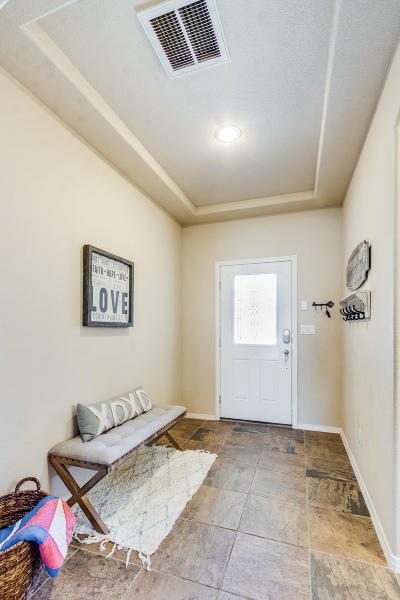 All of this and more situated in a convenient, friendly neighborhood with outstanding schools, minutes away from shopping centers, Loop 375, and twenty minutes to Fort Bliss. Come and take a look at this beauty.... Don't Miss Out!